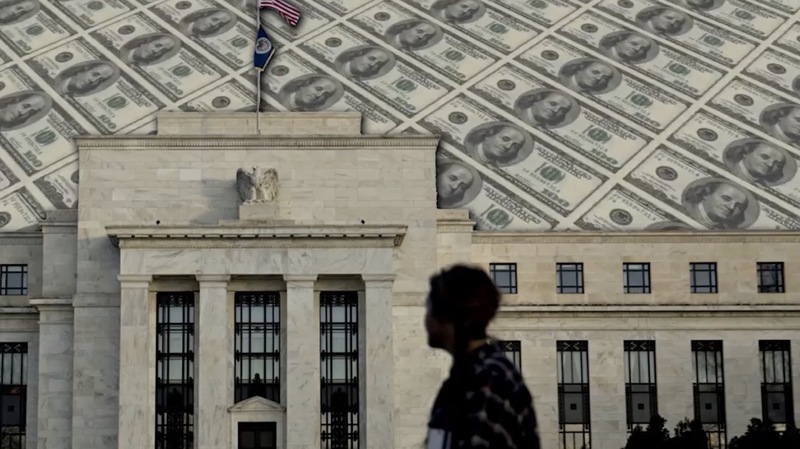 The Greening Out Podcast chats to James Corbett about his new documentary Century of Enslavement: A History of The Federal Reserve. We get into the history of the Fed and central banking, economics, alternate currencies, the new world order, global governance, voluntaryism and a little bit of Scottish Independence. 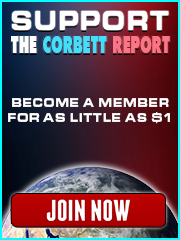 http://www.corbettreport.com/mp3/2016-12-15%20James%20Evan%20Pilato.mp3 This week on the New World Next Week: the Fed lets some air out of the Obama bubble; IMF’s Lagarde is on trial in France; and the open seed revolution fights back against the biopirates. 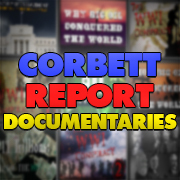 http://www.corbettreport.com/mp3/2016-09-22%20James%20Evan%20Pilato.mp3 This week on the New World Next Week: cops caught on camera plotting to frame innocent man; Yellen schools the public on who really runs the country; and the feds want to crack down on little free libraries.